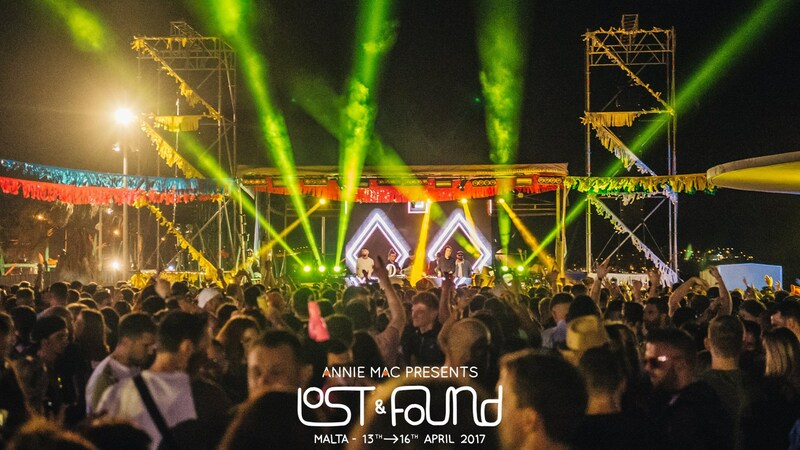 Annie Mac Presents: Lost and Found returns for it’s third year on the Maltese islands. 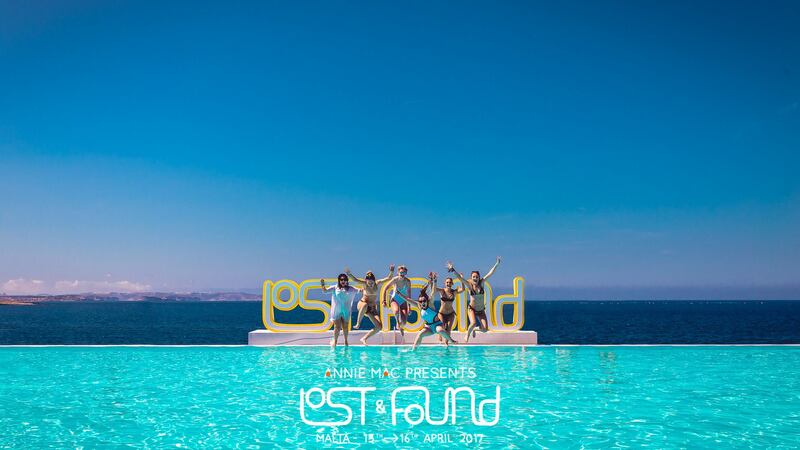 Lost and Found has quickly become a staple of the local electronic dance events, heralding in the pre-Summer season with its pool, boat, and castle raves in the re-emerging Mediterranean sun. With it’s eclectic choice of the best in UK dance music combined with the hottest UK grime and bass artists, Annie Mac’s dream festival has hit all the marks it aimed to when it launched in 2015. 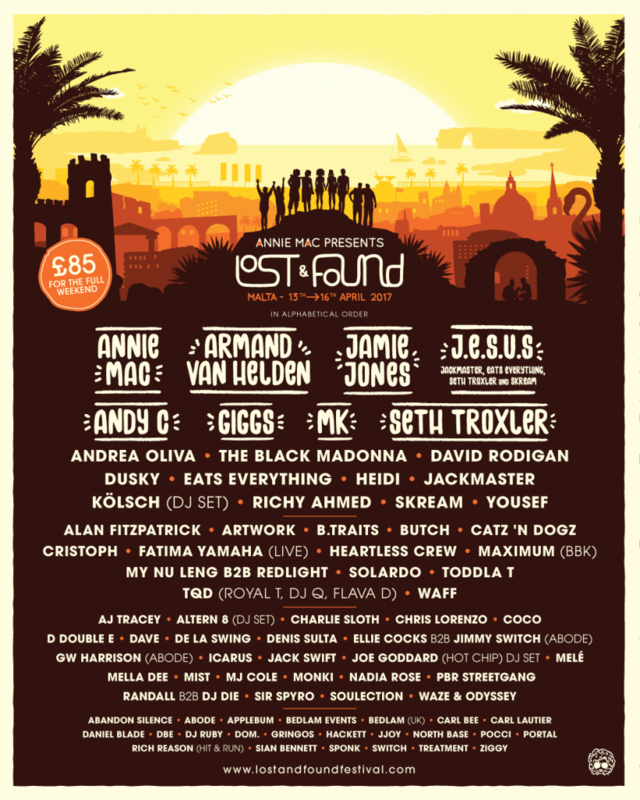 Set over multiple venues over 4 days, including Uno Malta, Cafe Del Mar, and multiples of other parties, this is one festival that takes advantage of the different terrains on offer in Malta’s party scene. Trackage Scheme caught up with Annie Mac right before 2017’s edition to see what’s in store for this year’s edition and how she’s feeling about the festival now that it’s reaching its third groovy season in Malta. 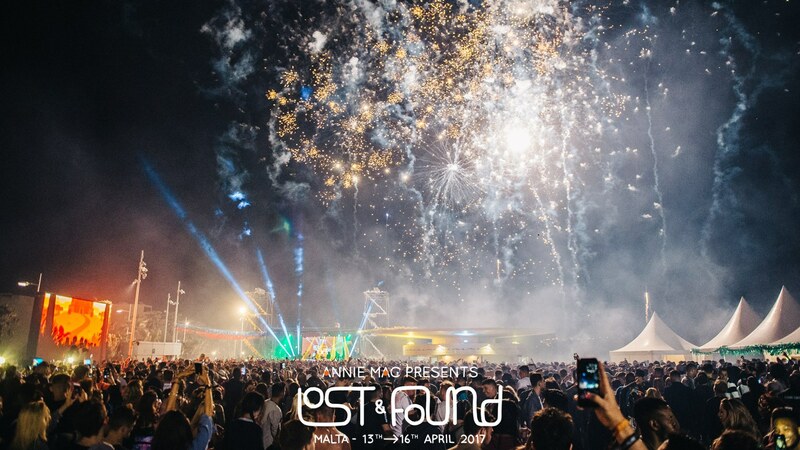 Trackage Scheme: AMP: Lost and Found is returning to Malta for another year. Following the success of last year’s event, how are you feeling about returning to Malta? Annie Mac: I am so very excited about it! 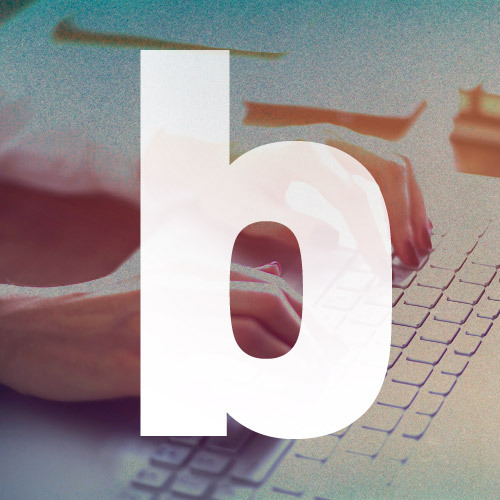 We are growing into it more and more every year – knowing more about how to make it a better experience for the people who travel over from Britain and Ireland. On a personal level I have been busy bringing a new baby into the world so it will be nice to go and see my friends in Malta and have some fun! TS: Last year’s festival mixed the latest in UK house and techno with up and coming grime artists and other UK bass genres, giving a great overview of the UK scene in 2016. What is the idea behind this year’s lineup? AM: It is very similar. 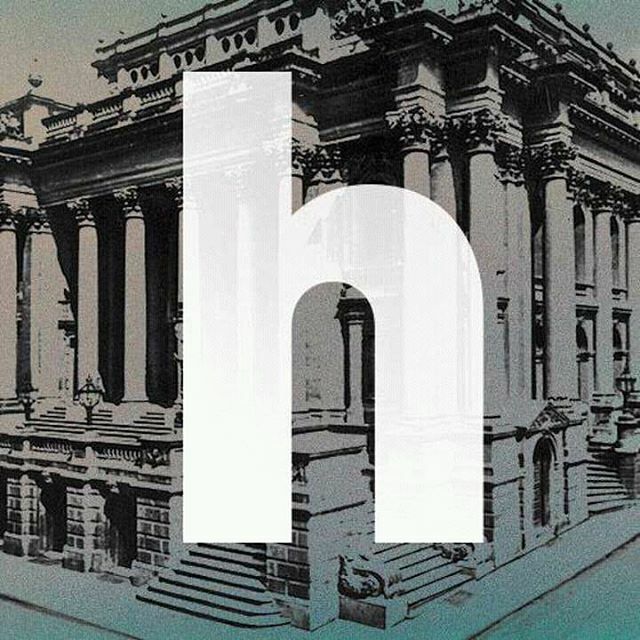 My company AMP specialises in curating the newest and most exciting acts around next to carefully chosen vintage ones, and this year is the same. We have a really impressive collection of black music artists both new and old alongside the world’s best house and techno. TS: You’ll even be playing a DJ set, your first for some months. How are you feeling about this? AM: I feel really excited. It’s the only thing I’m doing in this time off I am so lucky to have. It is scary as it’s been such a long time since I’ve DJed but I couldn’t think of a better way to get back into it! TS: Will the castle raves, boat parties and pool parties be returning for this year? AM: Yes definitely. All three are happening again – it’s really important to add that extra dimension to the normal night time venue of Uno. They also provide an opportunity for our festival goers to really see the island, we want to encourage them to explore as much as possible and fall in love with the island like we have. TS: Will you be using the same venues and sites as last year? AM: Yes mainly the same places – the night time venue (Uno Malta) especially is somewhere that is unbeatable in terms of the feel of the place. The combination of the trees and the lights and the layout give it a really magical vibe. It’s very special. TS: Lost and Found has garnered a lot of positive attention, both for its lineup organisation as well as venue. What do you think is special about Lost and Found? AM: I think what makes it special from my perspective is the relationship between the UK and Maltese organisers – the lovely men we work with at 356 Entertainment Group in Malta are very impressive in terms of their organisation and business, and hugely trustworthy. The logistics side, like the transfer buses are meticulously organised and these things make a real difference for the punters. That along with the fact that is a personal project for me and not sponsored or obligated to any advertisers makes a difference. We can have it look and feel exactly the way we like and that means a lot. TS: What can people expect from this year’s edition? AM: A wonderful array of the best electronic music this world has to offer. Some of the best DJs you will ever see, having the time of their lives. Beautiful views and vistas. And hopefully lots of sunshine!